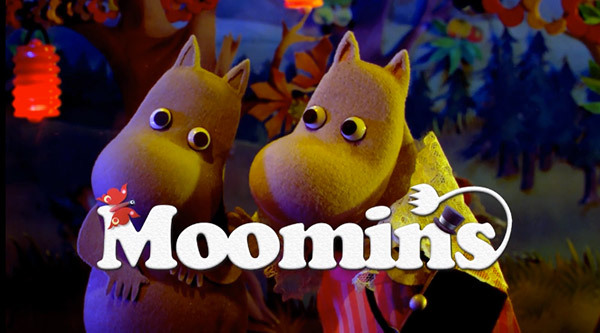 Moomins has all the makings of a cult classic but no one seems to know about it. This 1977-82 adaptation of Tove Jansson‘s endearing books features hallucinatory sets and characters that look like the work of an insane genius a soft spot for glitter and felt. The tone is melancholy, sometimes sinister and often truly hilarious in its deadpan ways. Van likes it but Jim and I are smitten. If you have netflix instant, take a look – yes, even if you don’t have children and certainly if you are stoned.